HomeAt the Palace … Mark Allen is the King! At the Palace … Mark Allen is the King! 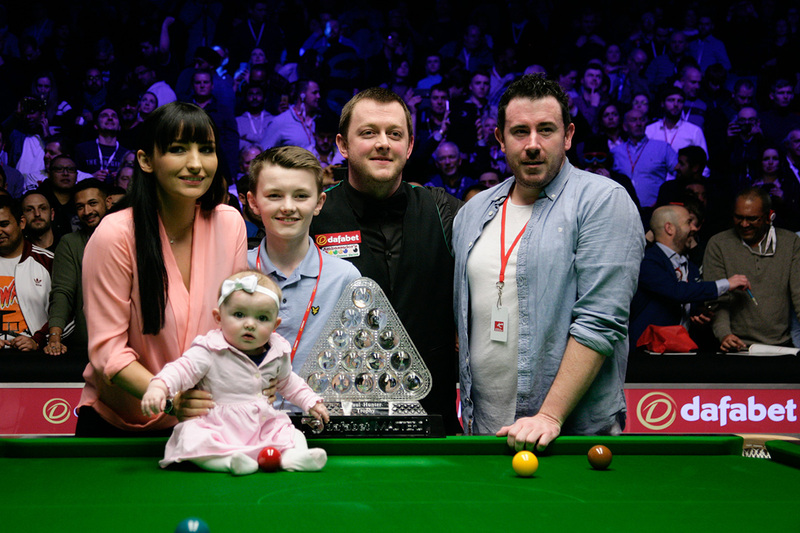 Forthy years after Alex Higgins won his only Masters title, defeating Cliff Thorburn by 7-5, Mark Allen brought the trophy back to Northern Ireland. 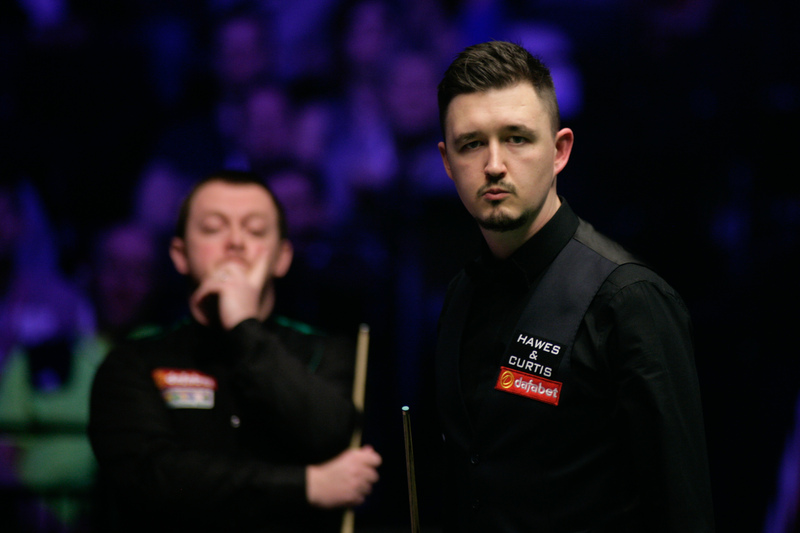 He defeated Kyren Wilson by 10-7 in a very tense final. 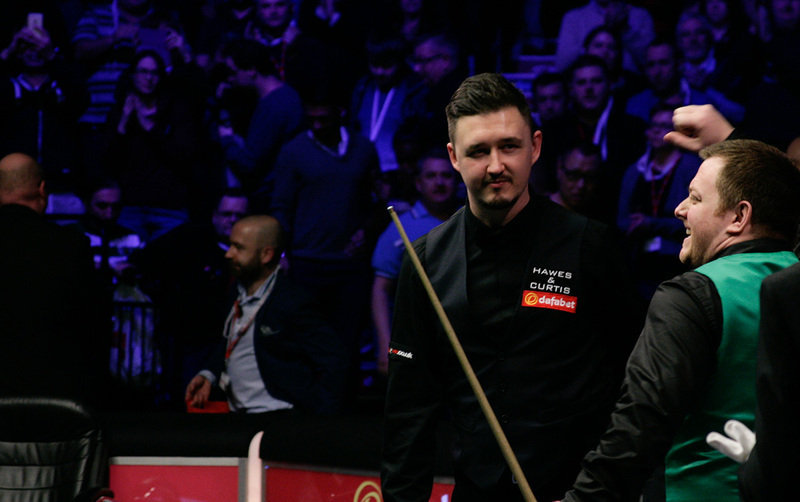 It was a great match to watch for the fans, and it takes two to deliver that sort of match, thanks to BOTH players, Mark and Kyren. Mark refrained to celebrate before shaking Kyren’s had, and that was great to see. He knows how it feels to be there as a loser and he respected his opponent’s feelings. Well done Mark. Kyren was in tears during his on stage interview. It was both heartbreaking and wonderful to see how much it meant to him. I hope that today, tomorrow or in the coming days, he will be able to take a step back, to see how well he did, even if he came second eventually. He should be proud of what he did last week and take the many positives. We will see more of him, no doubts, his time will come sooner than late. Wilson said: “I am devastated. You can’t make mistakes against a player of his class. I just made things a little bit too easy for him, I kept putting him in the balls and you can’t so that against him. Great! 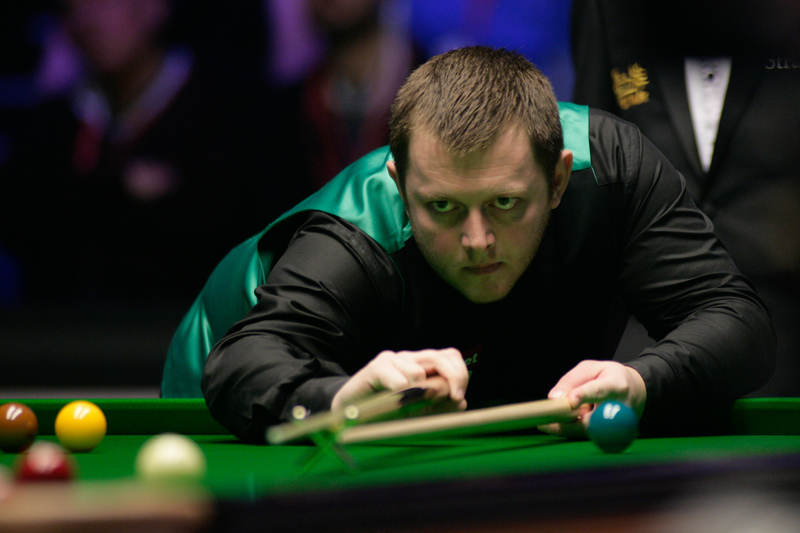 Mark Allen is a lovely guy and best wishes to him and his. He’s one of the nice guys and it’s long overdue and may there be many more! Cheers from Yorkshire, Mark! Finally Allen won a Major title. He deserved it for a long time. I just remember that Alex Higgins won 2 Masters titles, on 1978 and on 1981.